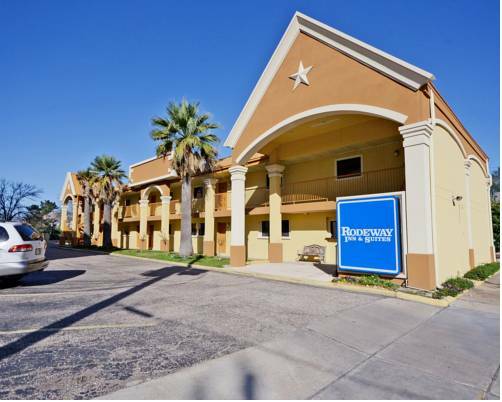 If you want great value, the Rodeway Inn And Suites Medical Center hotel in Houston, TX is an easy stop on the road. We are located just minutes from Rice University, and offer free shuttle service to the Texas Medical Center. We support business travelers on a budget with our complimentary services like free WiFi and coffee in the lobby. Guest laundry facilities are on the premises, too. Each fresh, clean guestroom features a refrigerator, TV and a nice, hot shower. Irons and ironing boards are offered as well. Also, earn rewards including free nights and gift cards with our Choice Privileges Rewards program.